PE accessories from Shangai, China. Voyager also makes PE diorama accessories. PE72002 WWII German Tiger I Mid/Late Production For Dragon. 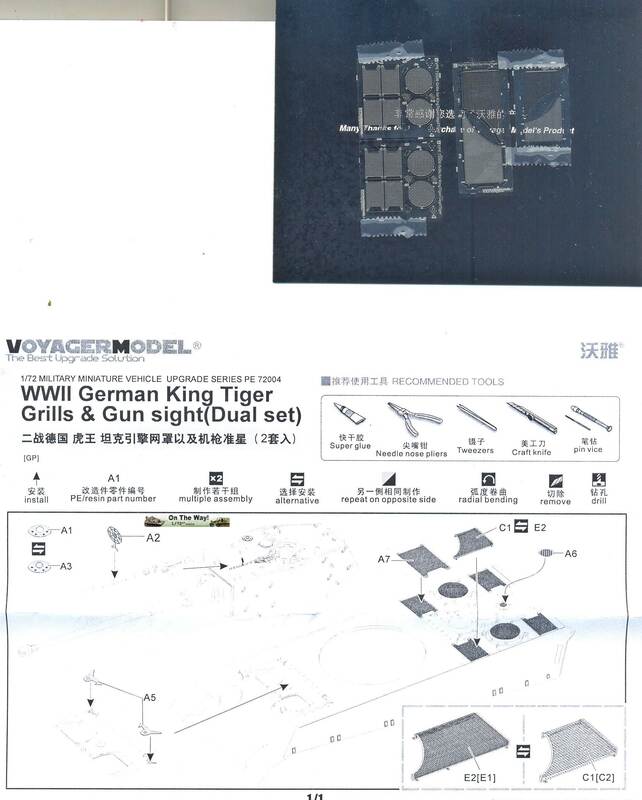 PE72003 WWII German Tiger I Grills & Gun Sight For Dragon. 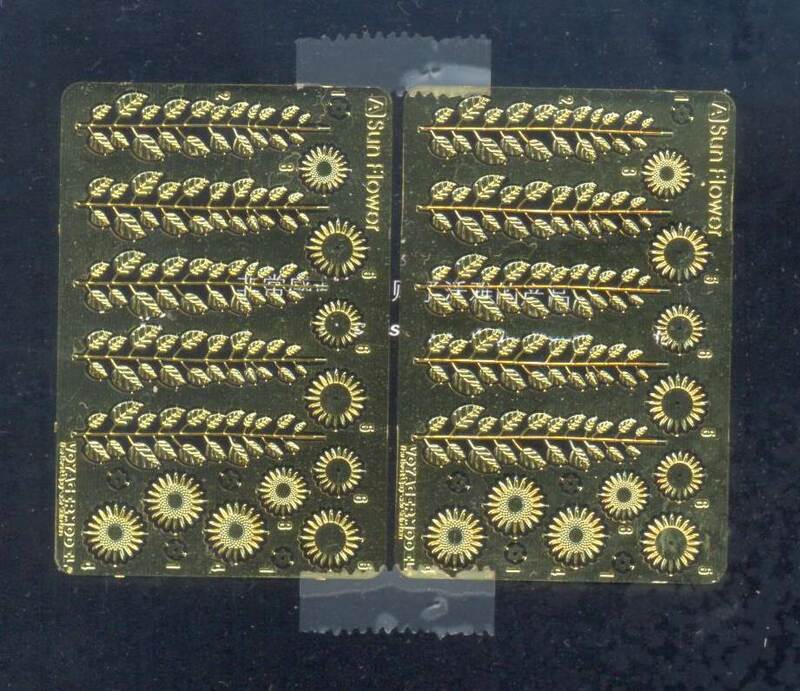 This set allows two Tiger Ausf.B kits to be fitted with engine grilles. Optionally, there are 4 raised meshes for the grilles just behind the turret (two short ones and two longer versions). These should be carefully bent to shape (which the instructions don't point out) and this will best be done using kit parts as a template (like those provided in the Revell kits). PE72005 WWII German E-100 Super Heavy Tank For Dragon 7256. PE72006 German KingTiger (Henschel Turret) For Dragon 7240. PE72007 Russian T-34/76 MOD.1941/1942 For Dragon 7258/7259. PE72008 WWII German JagdTiger For Dragon 7250. PE72010 WWII German King Tiger (Porsche Turret) For Dragon/Trumpeter. 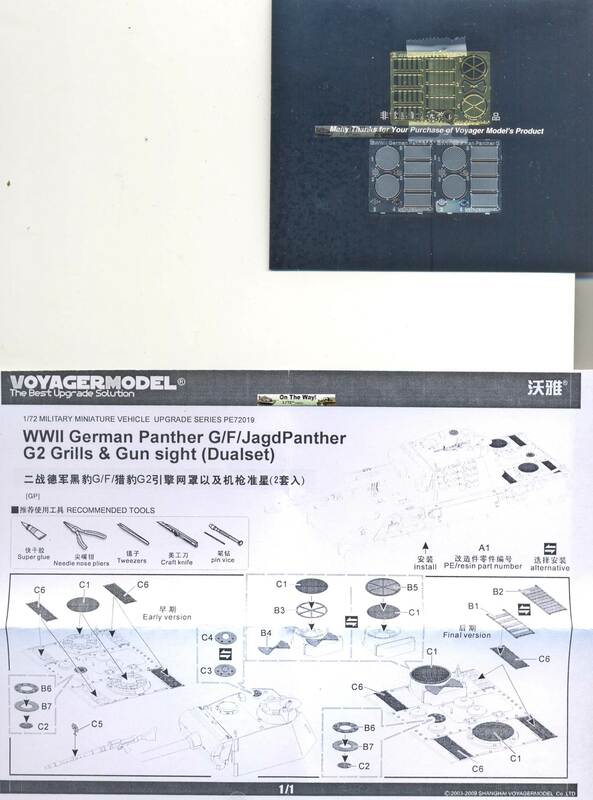 This set allows two Panther G or Jagdpanther G2 kits to be fitted with engine grilles. Optionally, there are 8 shutters that can be placed over the rectangular engine grilles, four which are closed and four of which are open. While the open shutters need to go over the mesh (if required), there is no point in installing the closed shutters over a mesh that will be invisible, meaning that you can equip a few more kits with grilles if you so require. 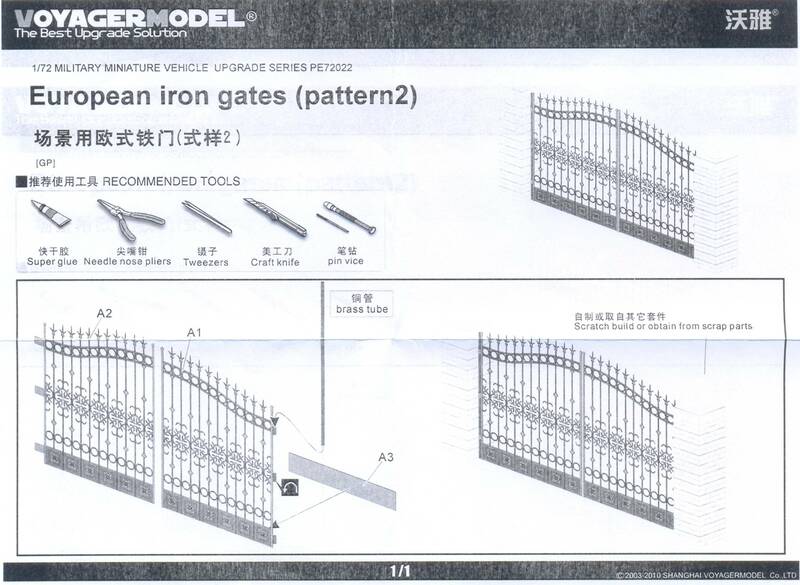 Note that the instructions would have you install the shutters over the front grilles, while my Panzer Tracts books tell me that they should go over the right ones. 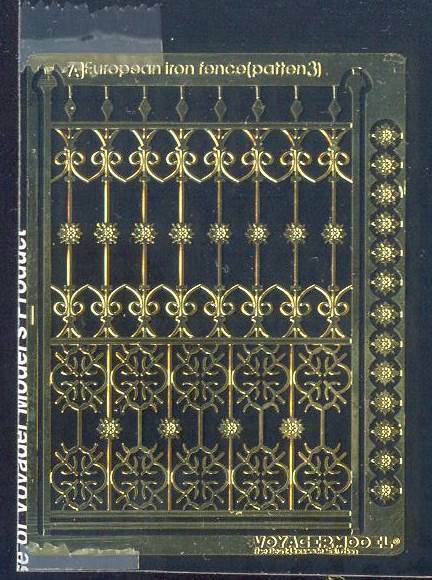 For the left (raised) circular grille the optional pie-shaped shutters are also provided, in either open or closed configuration. I do not quite understand why part B3 should go under the grille, but B5 should go on top. Strangely, there are two small circular grilles for the rear vent (which I think was originally meant for the wading tube), but only a single set of supports (parts B6 and B7). 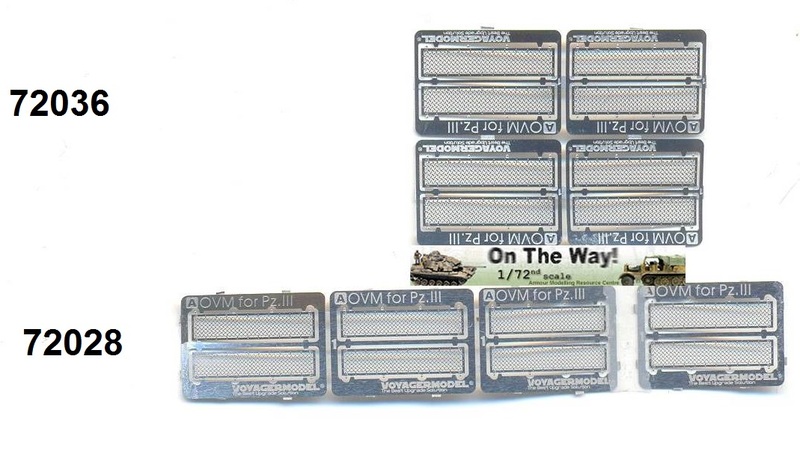 PE72028 WWII German Panzer III Grills (4 in set) For all kits, according to manufacturer's info. 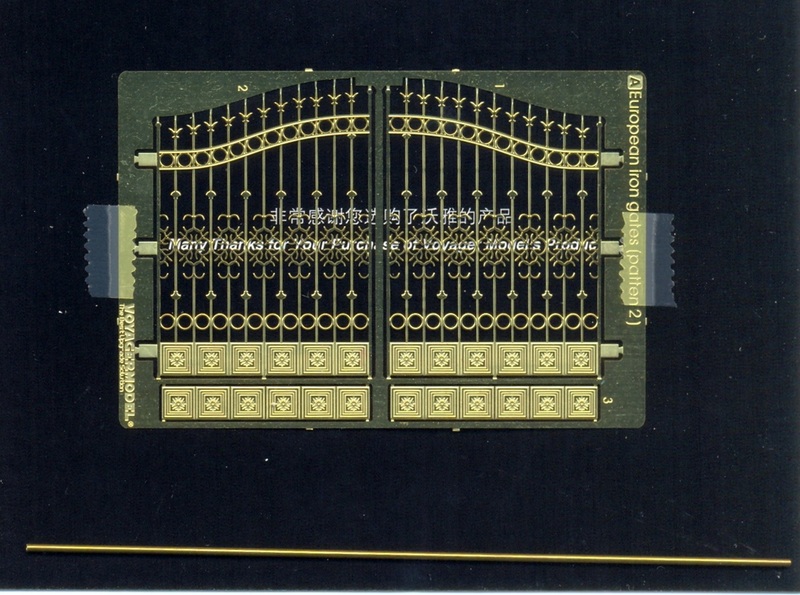 For Dragon kits, according to manufacturer's info. Very similar to set 72028, but a bit wider, making it a better fit for a Trumpeter StuG III, an Attack Panzer III, or even a Revell Panzer/StuG III (even though set 72028 was aimed specifically at that kit). Why it is labelled as "for Dragon kits" is anybody's guess, as the Dragon kits come with their own PE for the mesh.